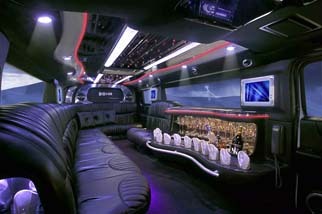 Limousine Excursions - Hummer Limousines. Perth Hummer Limousine. WA Hummer Limousine. Hummer WA. 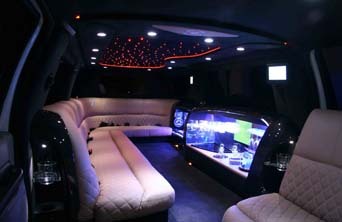 Hummer Limousine Excursions - perth hummer (western australia) hummer limousine, perth hummer, wa hummer western australia, hummer limo, hummer limousine, perth hummer limousine. Limousine Excursions is proud to present to the people of Western Australia the all new Ford Excursion 140" 12 Passenger Stretched SUV Limousine. This new limousine offers its clients a larger passenger capacity ( 12 Adults ) combined with the most passenger comfort of any standard limousine. It is without a doubt the roomiest and most comfortable stretched SUV Ford Limousine currently available in Perth, Western Australia. Wa hummer. 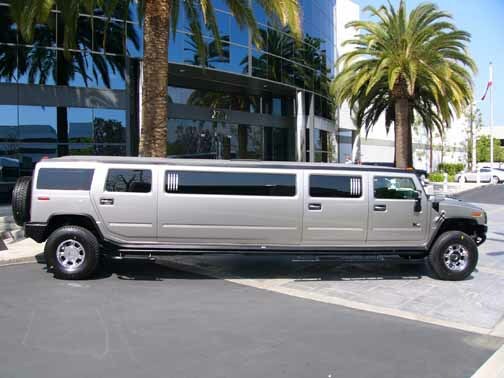 Limousine Excursions is proud to present to the people of Perth, Western Australia the all new Hummer H2 5 Door 140" 12 Passenger Stretched SUV Limousine . It is without a doubt one of the roomiest and most comfortable stretched limousine currently available in perth and Western Australia (WA). Hummer limo. WA hummer limousine. Perth hummer. WA hummer. 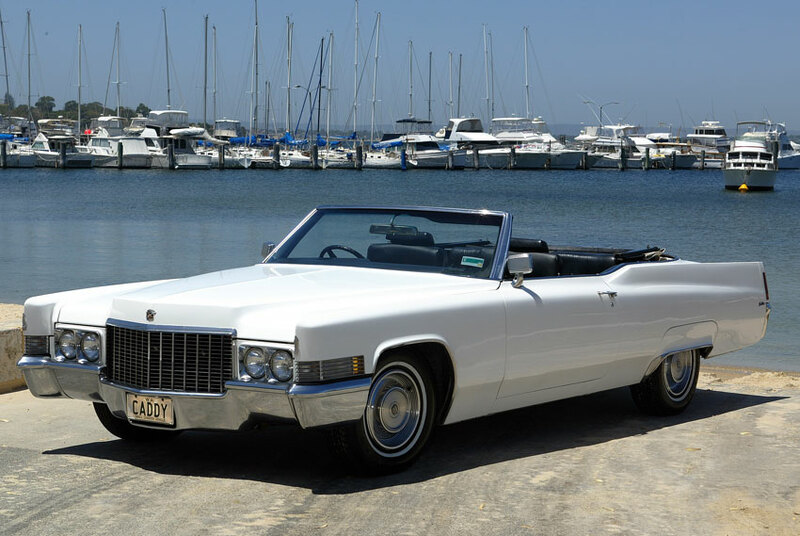 The 1970 Cadillac Deville Convertible. This classic fully restored vehicle seats 5 adults in full comfort. Idea for that late night pick up or for getting the groom and groomsmen to the church on time. Limousine Excursions are available 7 days a week, 24 hours a day to serve you, so don’t hesitate to call us when you need limousine transportation. Corporate Events and of course 1 day & 2 day fully escorted Wine Tours to the South West of Western Australia. If there is somewhere you would like to go we will do our very best to fulfil your request. Perth hummer limousine. 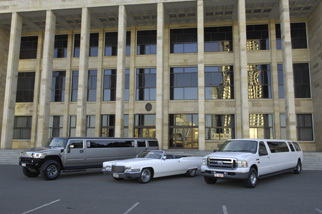 Hummer limo and the WA Ford Excursion. Hummer limousine. WA hummer limousine. Perth hummer. WA hummer. suv. perth suv and wa suv. Ford Excursion. Perth Ford Excursion. f250, f250 perth or wa f250.